A Japanese izakaya with a casual, welcoming atmosphere whose Kyoto dishes and daily special o-banzai (Kyoto-style cooked vegetables) are exceptionally popular. It’s also in a convenient spot, located nearby Nishiki Market—known as the “kitchen of Kyoto” —as well as Yasaka Shrine and the traditional geisha district of Gion, with Kiyomizu-dera Temple also within walking distance. 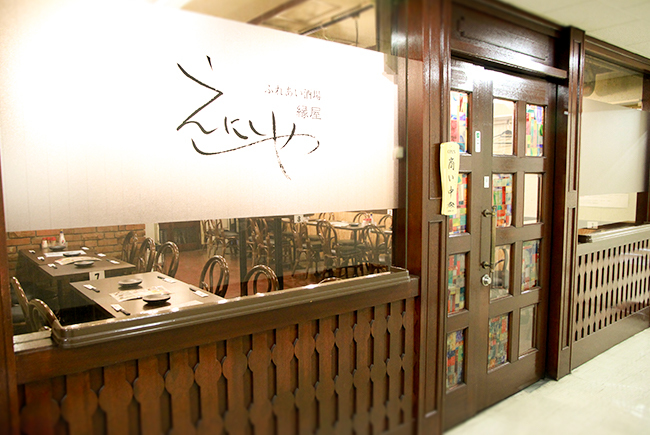 Please be sure to stop by for lunch or dinner next time you’re in Kyoto!